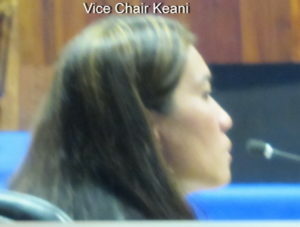 It took all day for over seventy attendees, including community representatives from the KCA, to testify before the first Governance, Ethics and Transparency (GET) committee meeting yesterday. 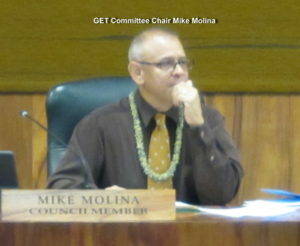 The topic under discussion was the appointment of seven administrative department directors for the new administration. 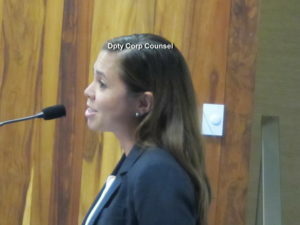 We noted quite a number of county employees participating, which raised some questions on motivation. 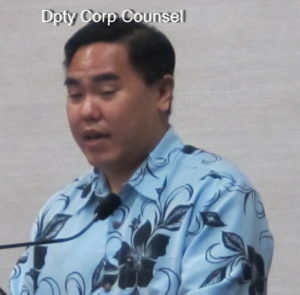 For example, we do not have an exact count, but it certainly very close to all seventeen deputy corporation counselors from the same department of the Corporation Counsel. 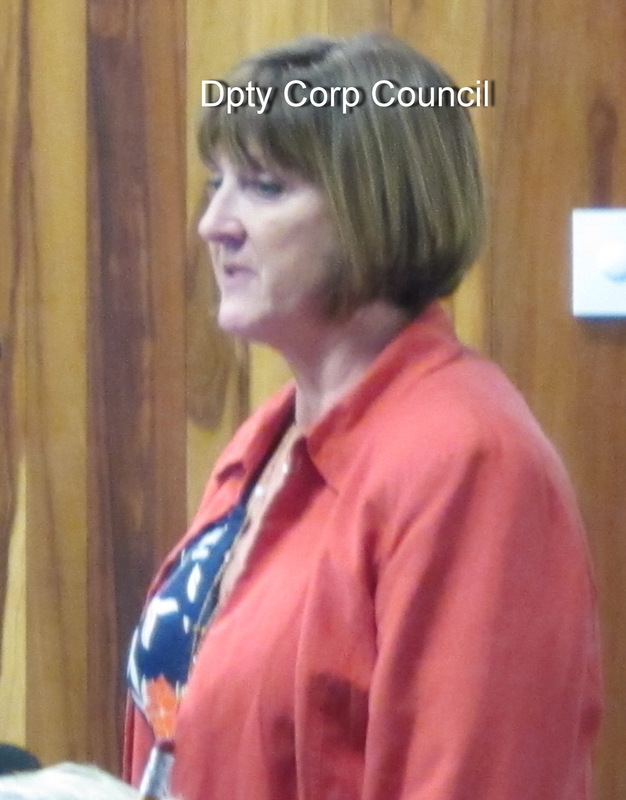 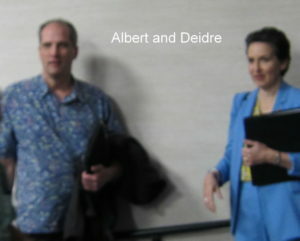 The Department of Corporation Counsel’s role is to support Maui County and advise the County on legal matters. 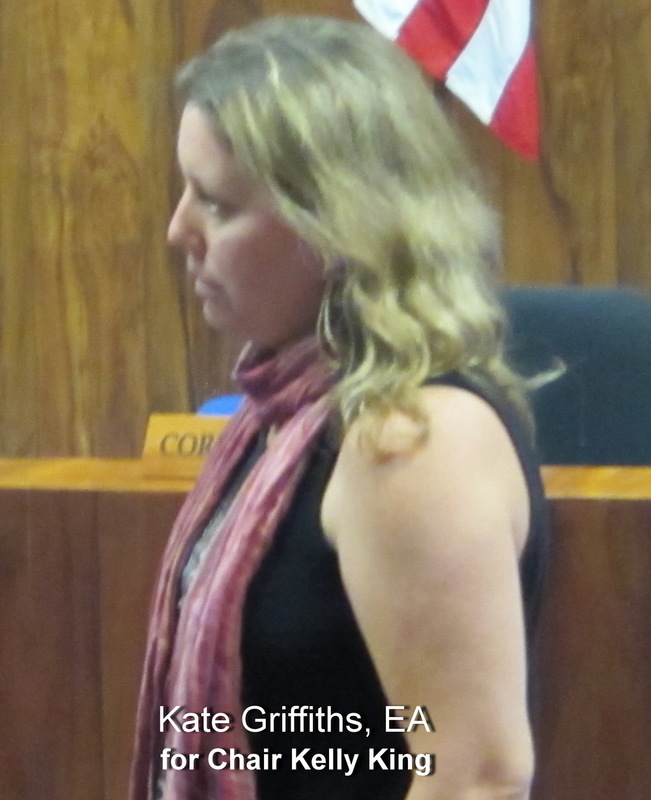 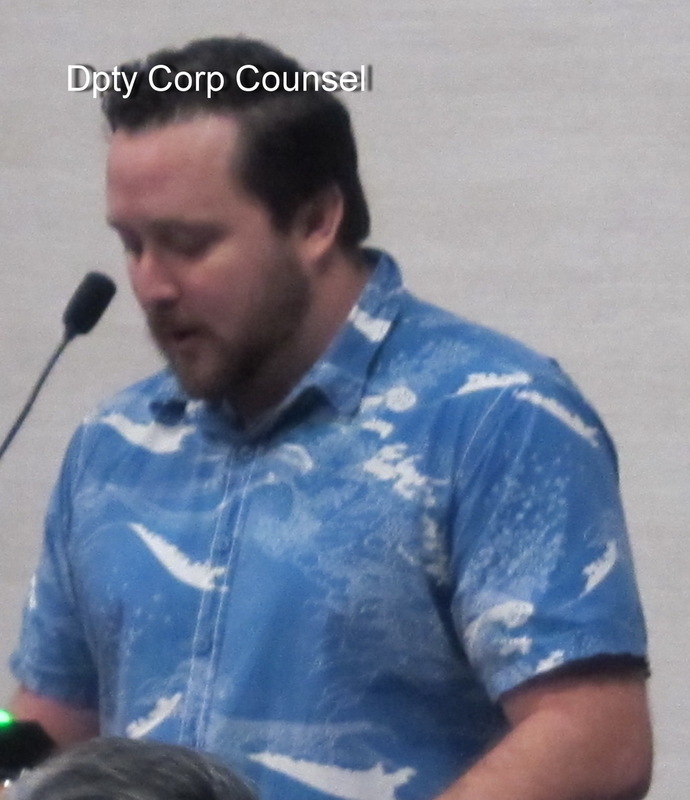 The testifying counselors stated they were using vacation time to give their support of Patrick Wong for continuing as the head of Corporation Counsel for the County of Maui. Do they all agree he is best suited or were there other motivations? 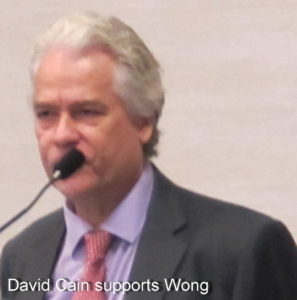 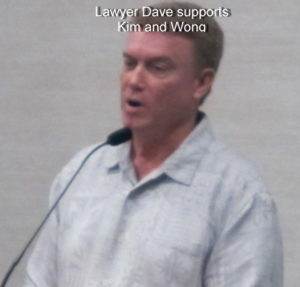 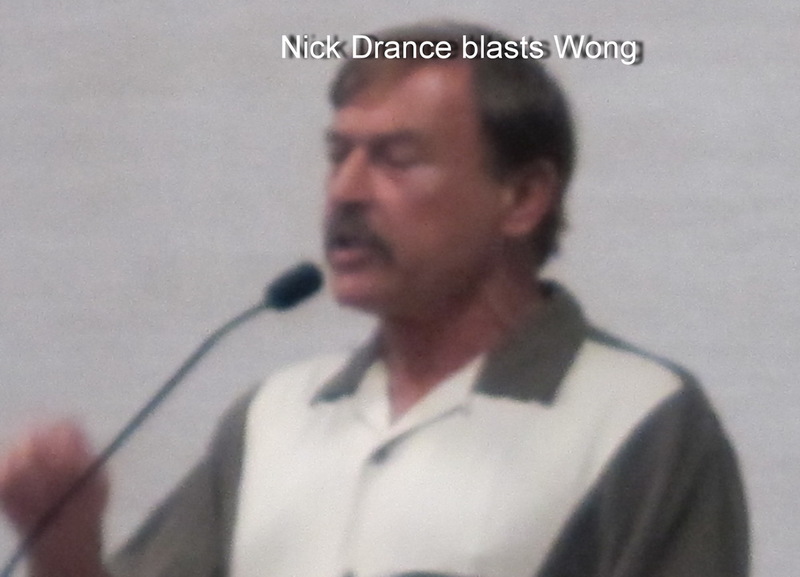 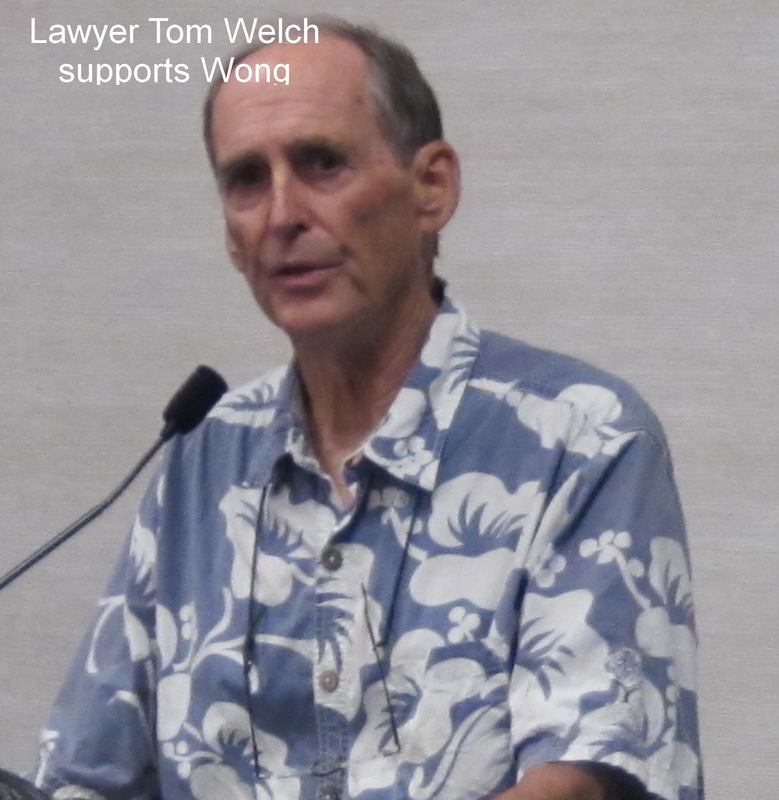 In addition to the County government legal department, there were quite a number of testifiers from the attorney private practice community, all of whom were in support of Wong. 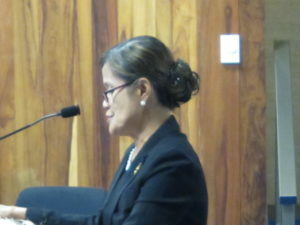 Therefore a high number of Maui attorneys say they are in support of this current Administration appointment, and requested the Council approve it. 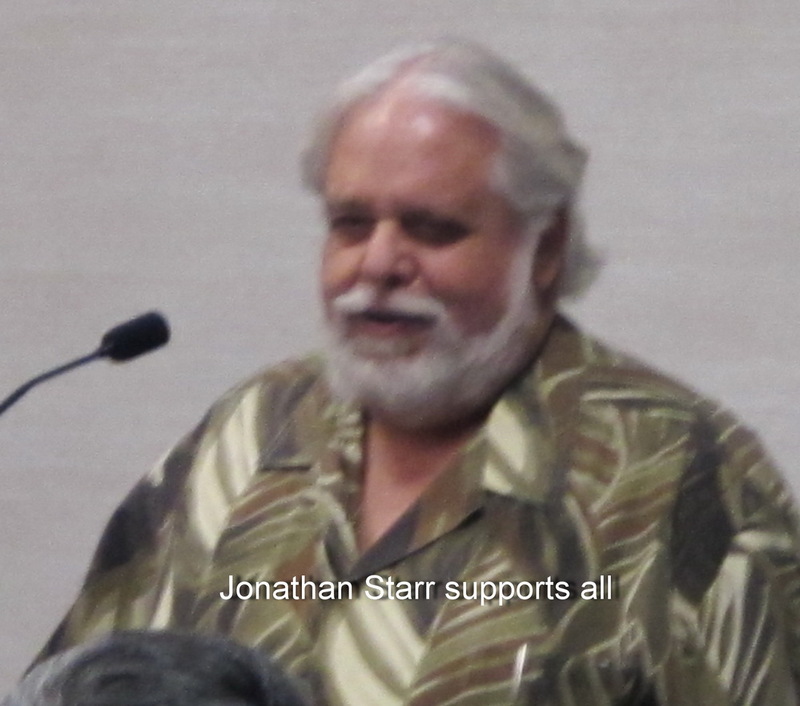 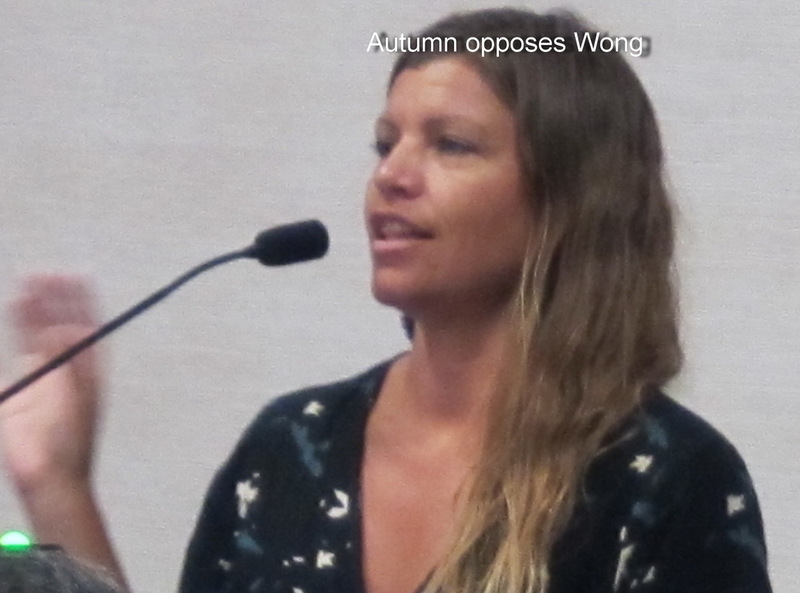 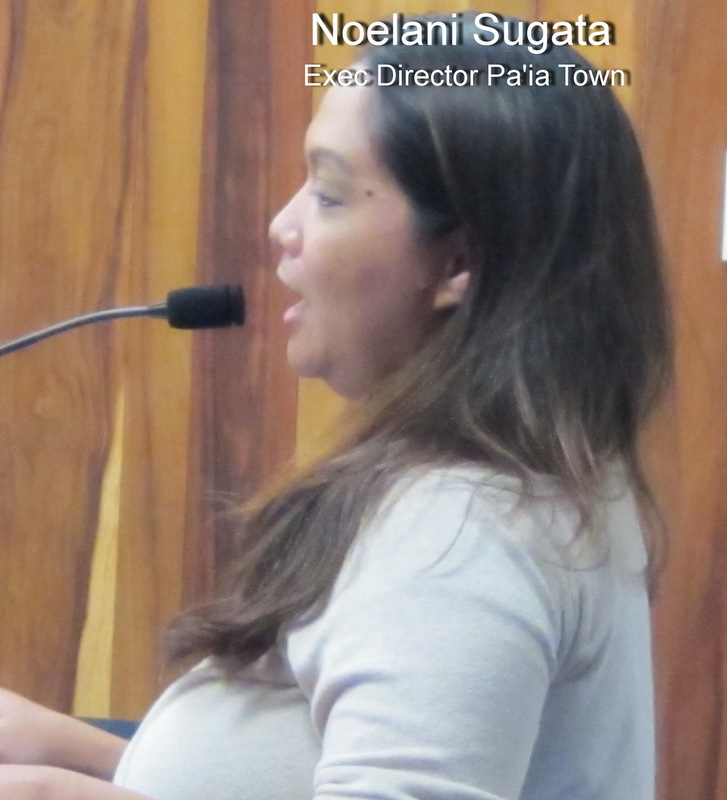 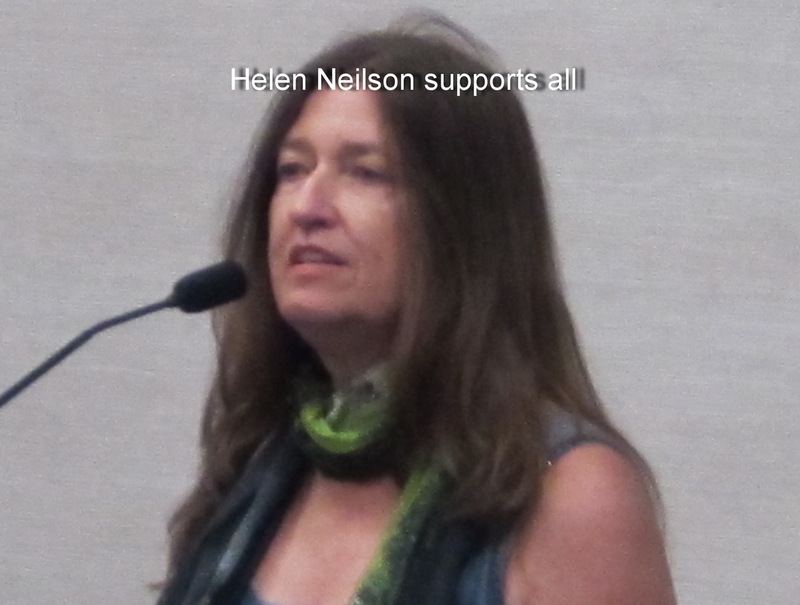 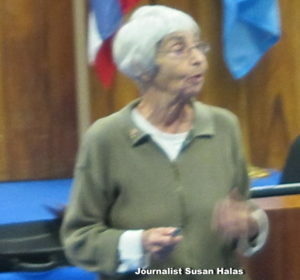 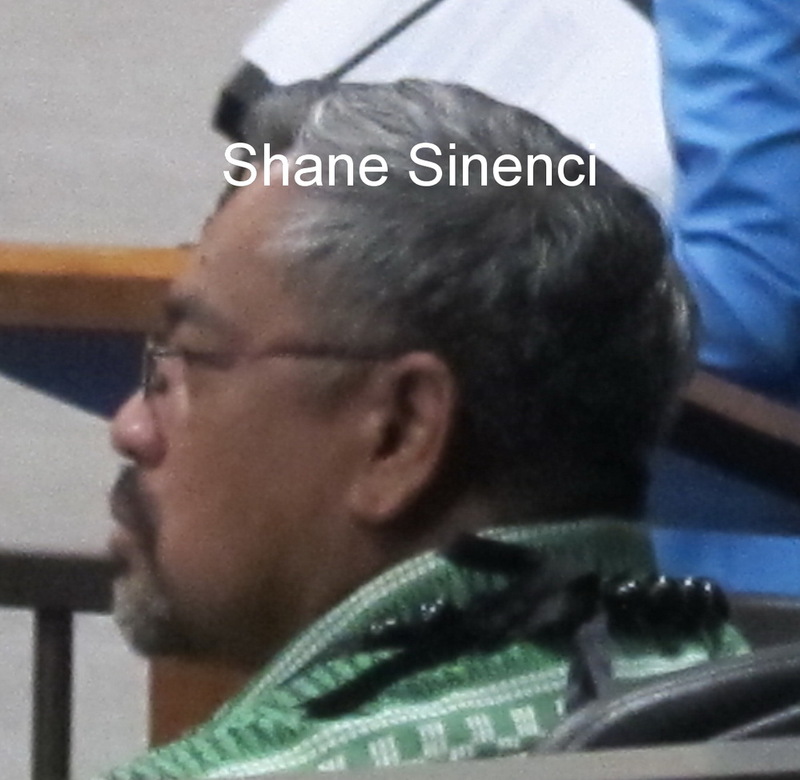 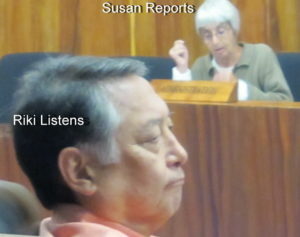 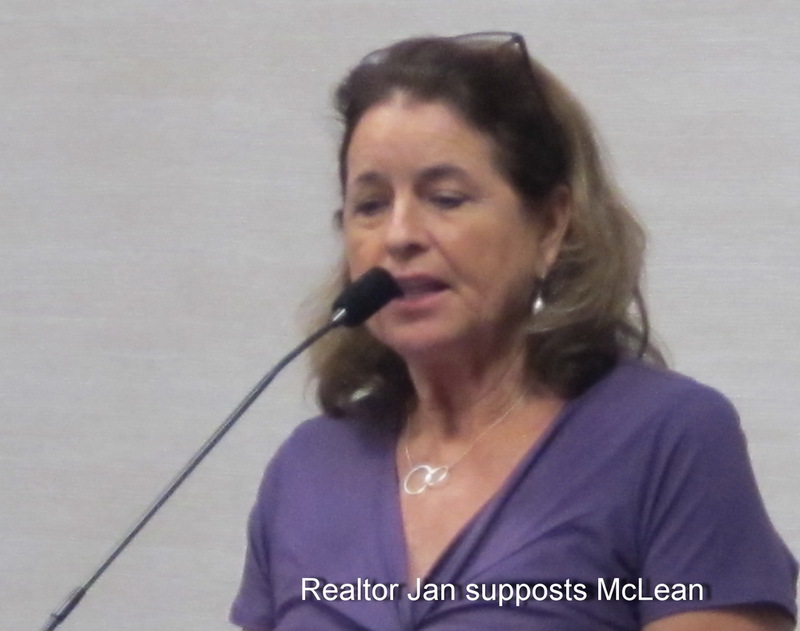 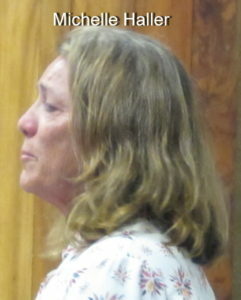 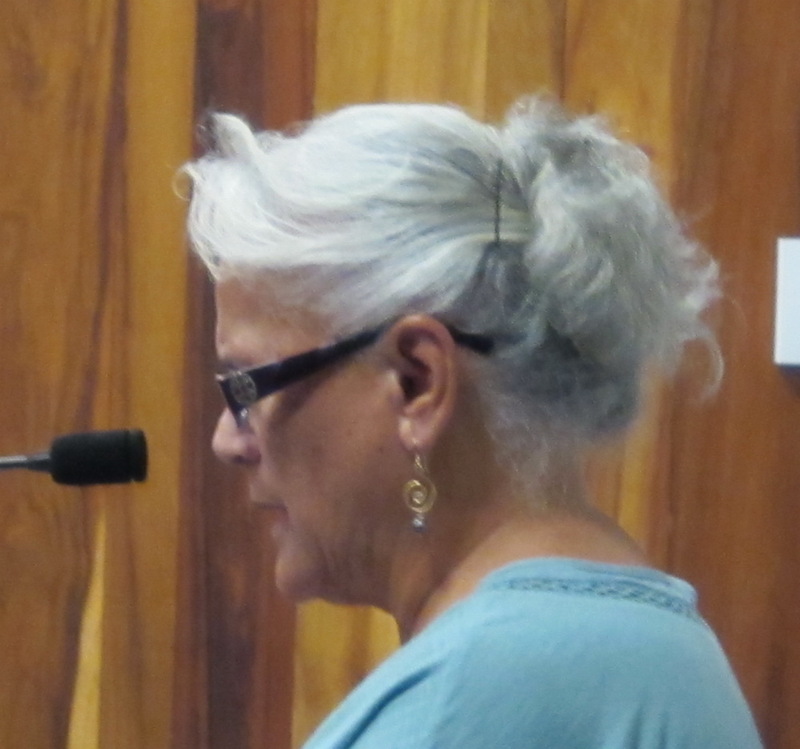 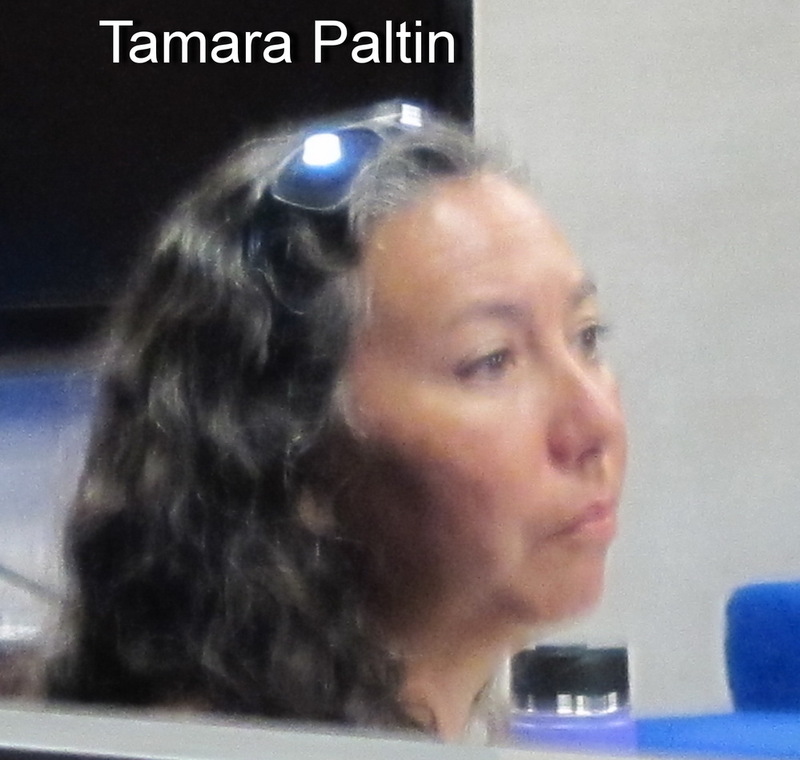 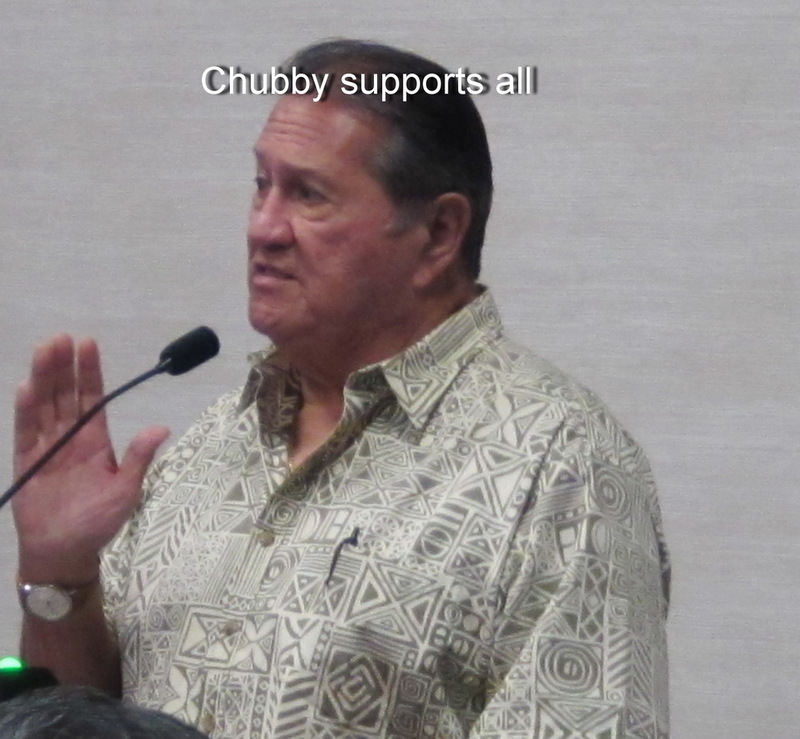 Other non-county government testifiers included residents of Haiku who had strong reservations about Wong as well as Planning Director Michele McLean. 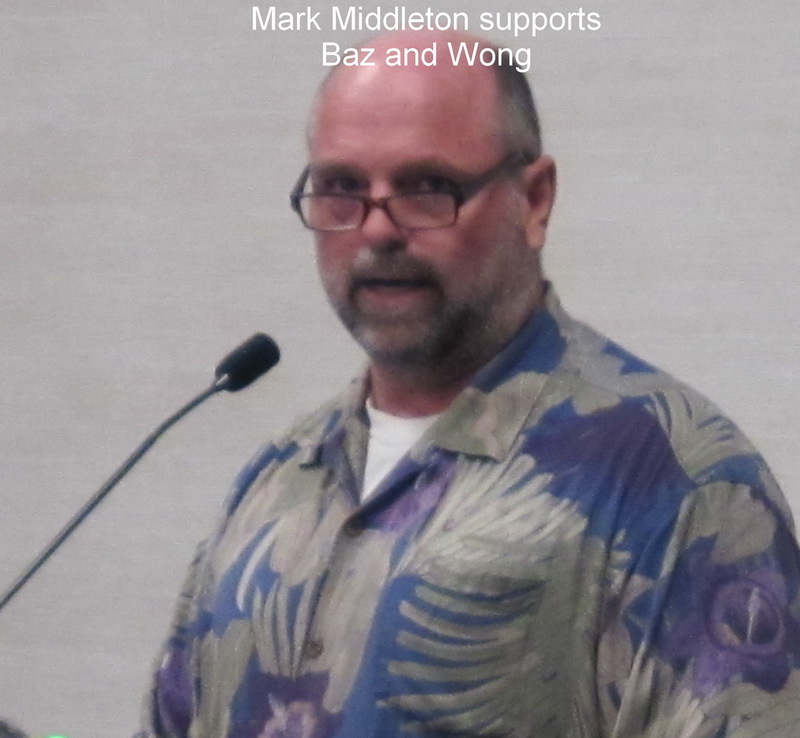 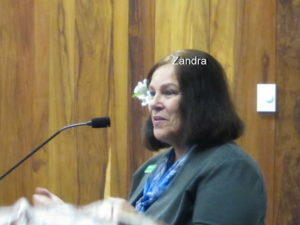 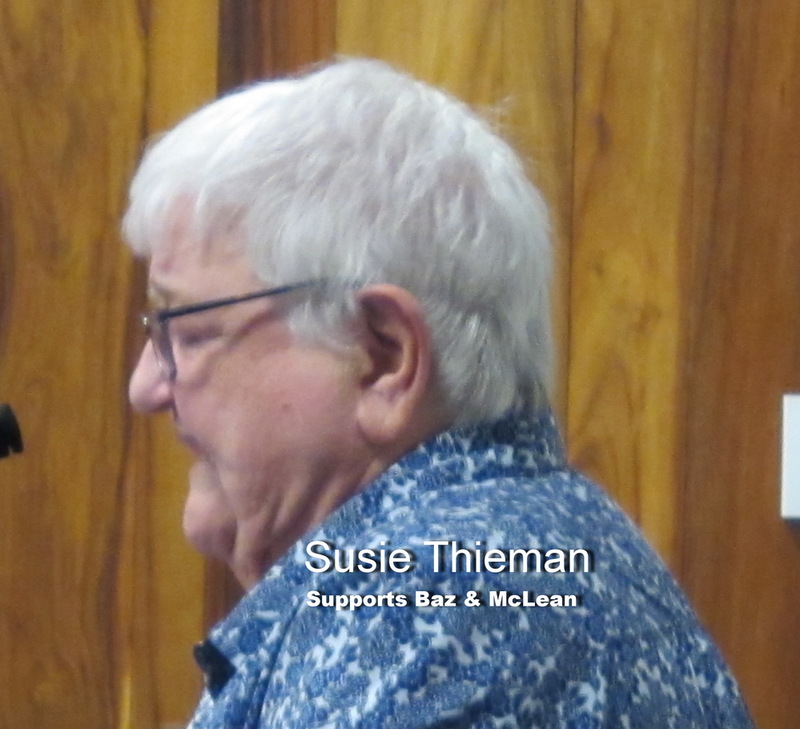 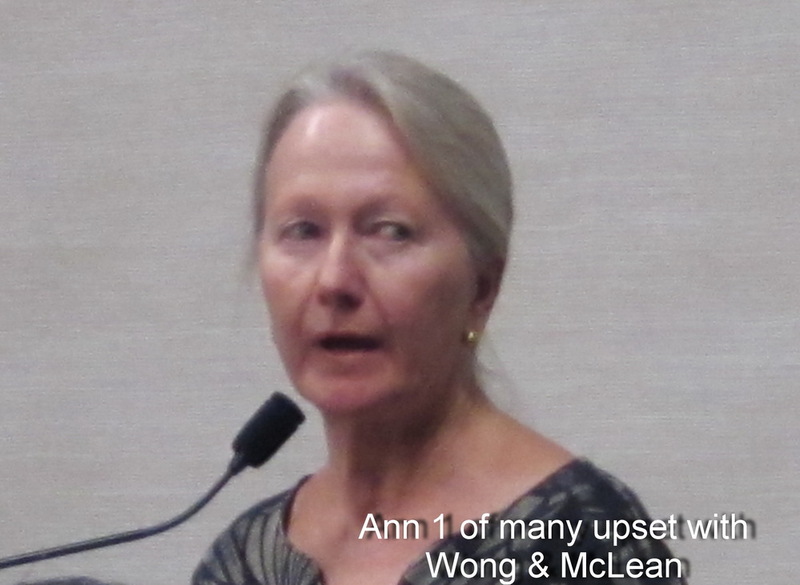 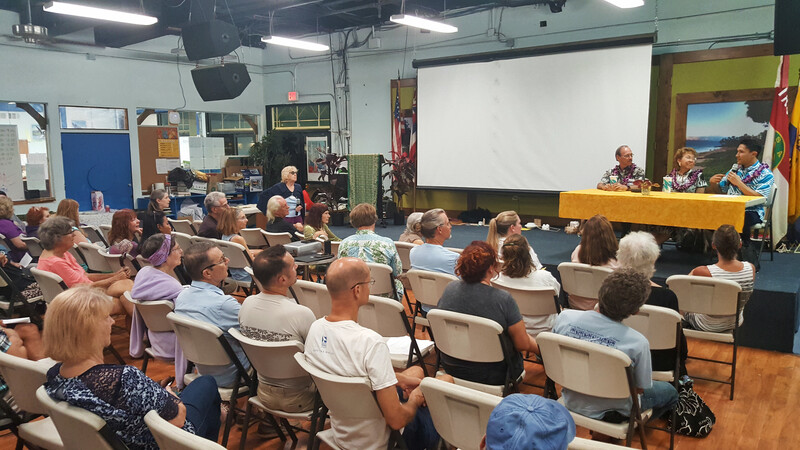 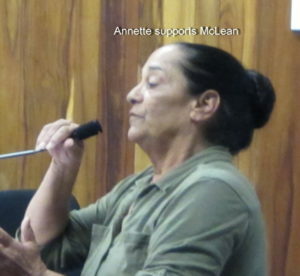 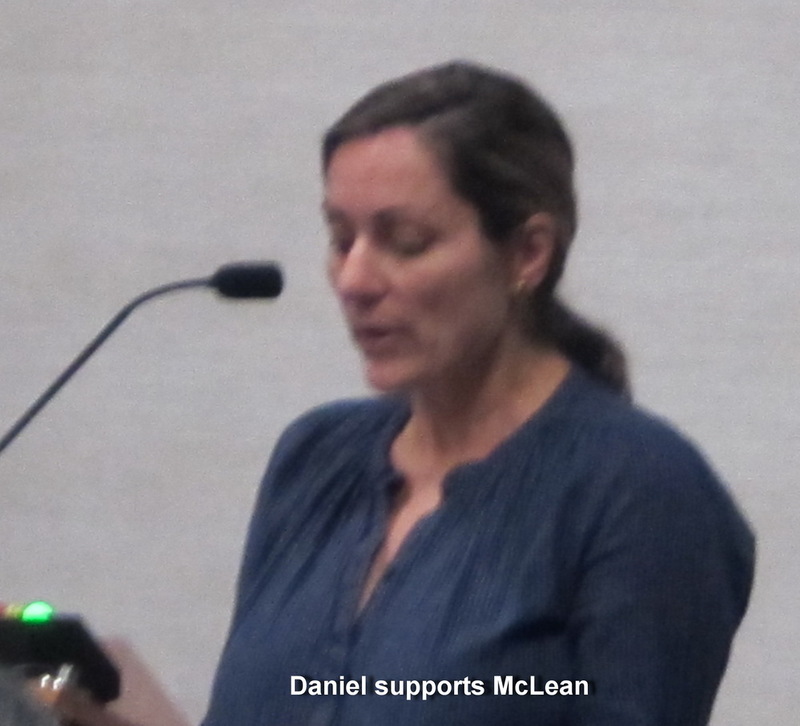 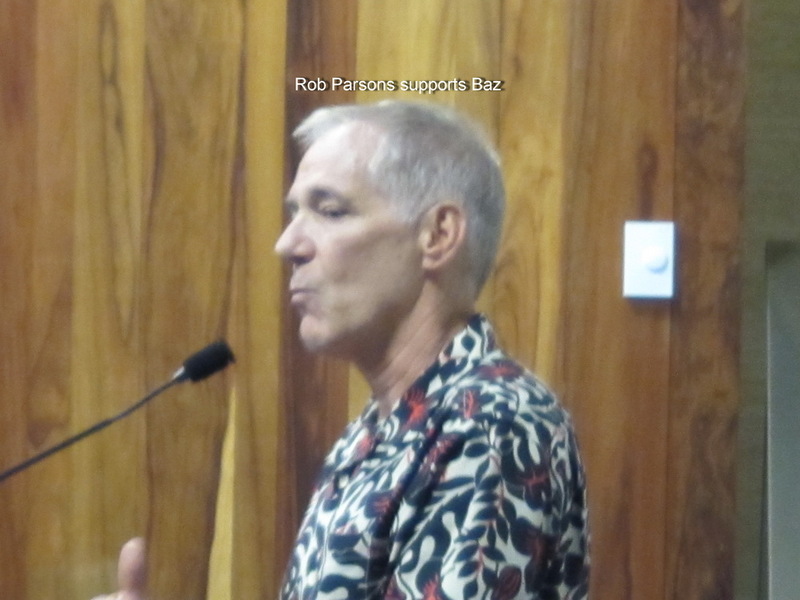 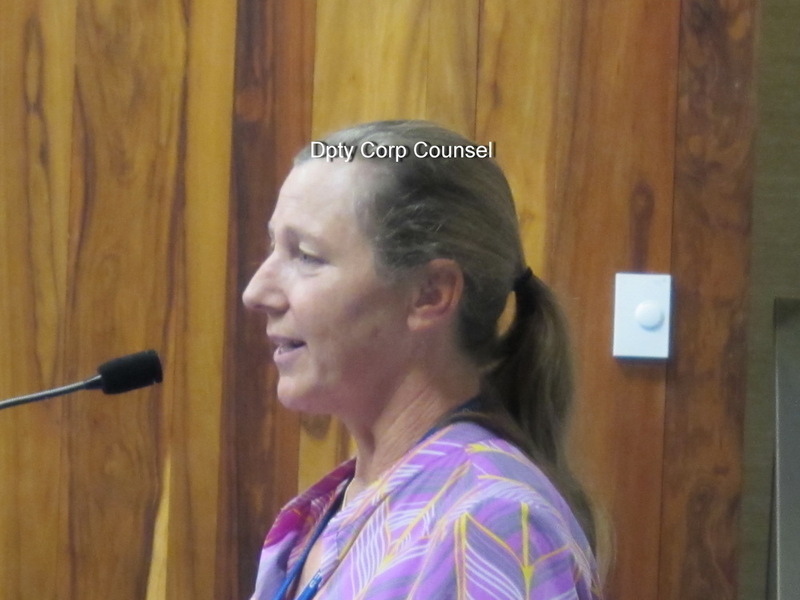 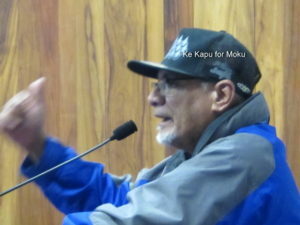 They were clearly upset as McLean and Wong were in charge when the Northshore Zipline company operator requested a permit hearing to continue their operations in Haiku, a move which was which largely and loudly opposed by Haiku residents. 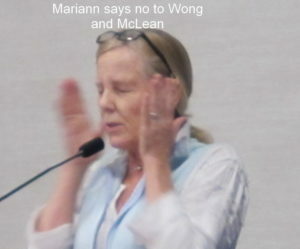 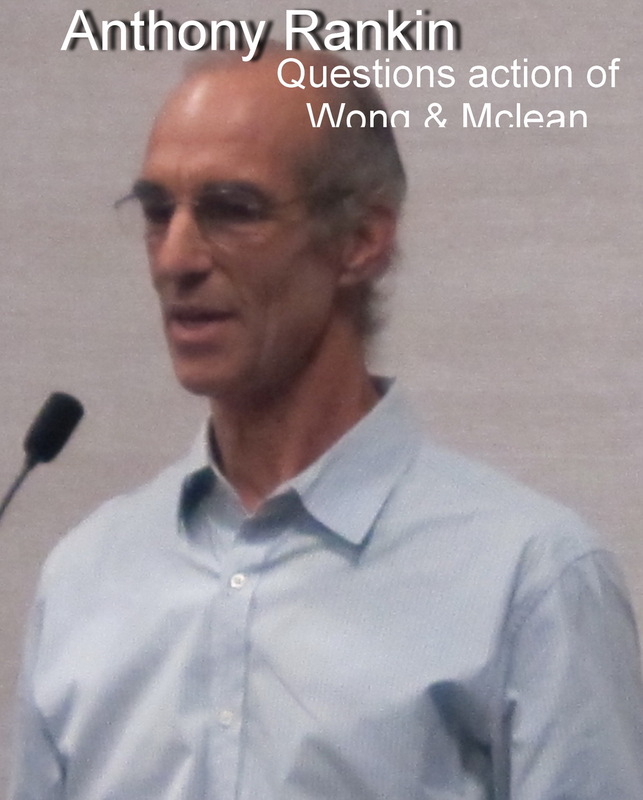 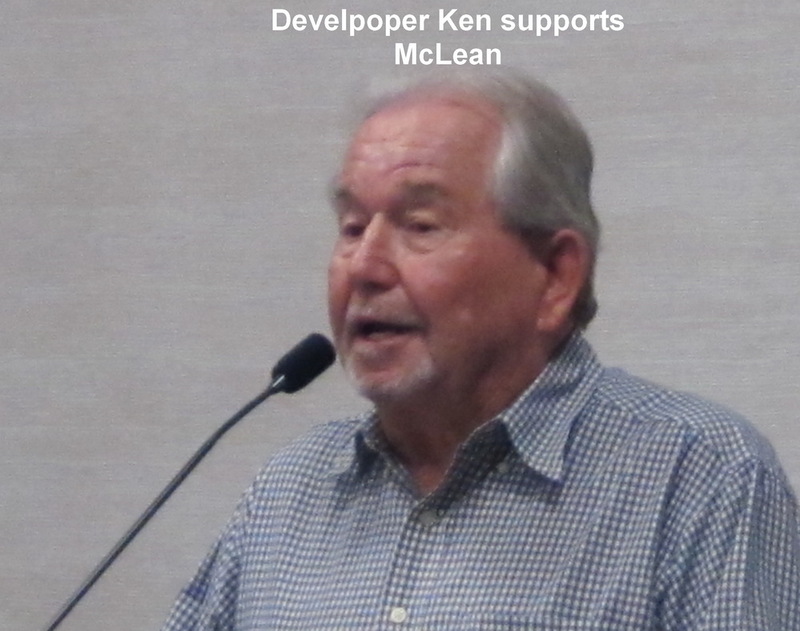 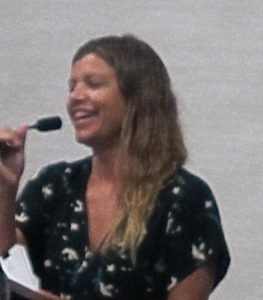 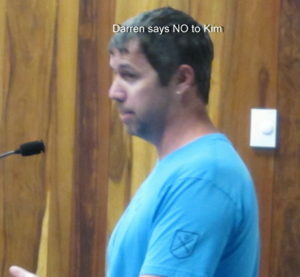 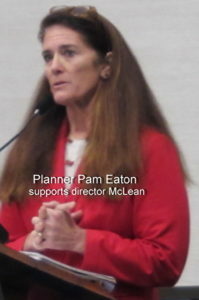 The Maui County Planning Department, under the leadership of McLean, and advised by Wong, eventually agreed to allow the contested zip line company to continue, despite community disapproval. 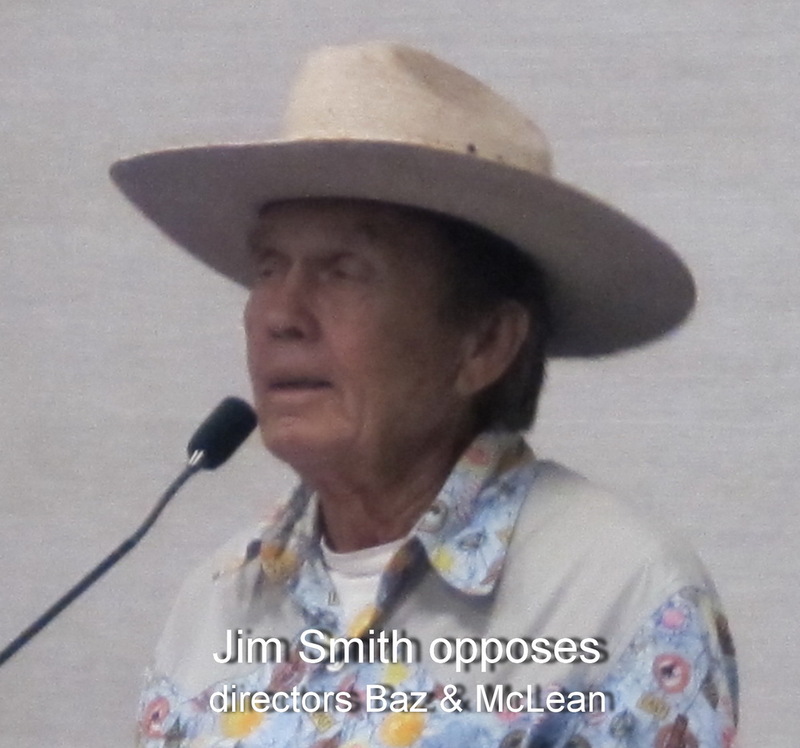 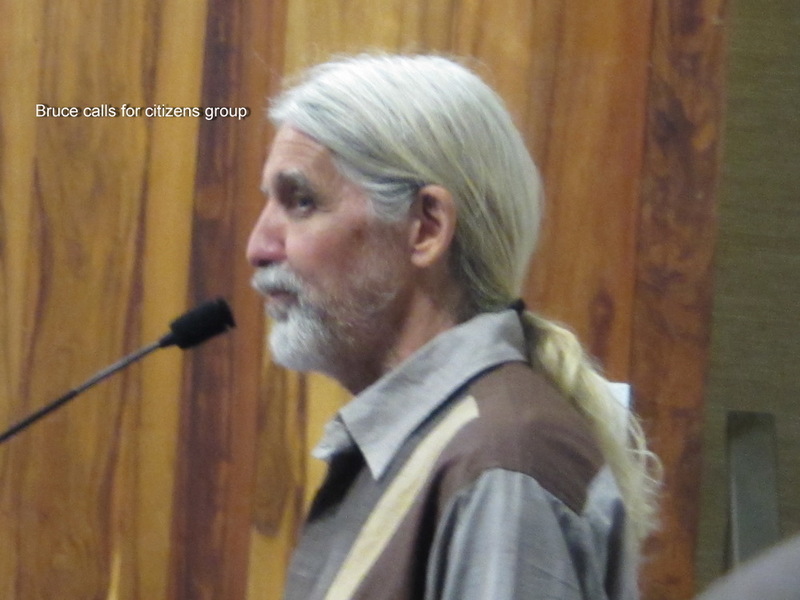 The numerous Haiku residents each expressed that they took lengthy actions over several years in preparation for a Planning Commission action to stop the activity by Northshore Zipline, but stated they were denied their opportunity to halt the zip line company’s operations due to the settlement agreement which they attributed to McLean and Wong. 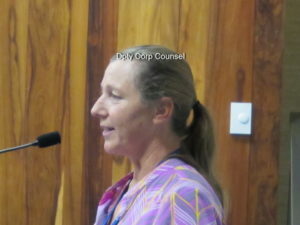 They stated they were blindsided and were never even aware of the decision of the Maui Planning Department until contacted, several days later, by The Maui News for comment. 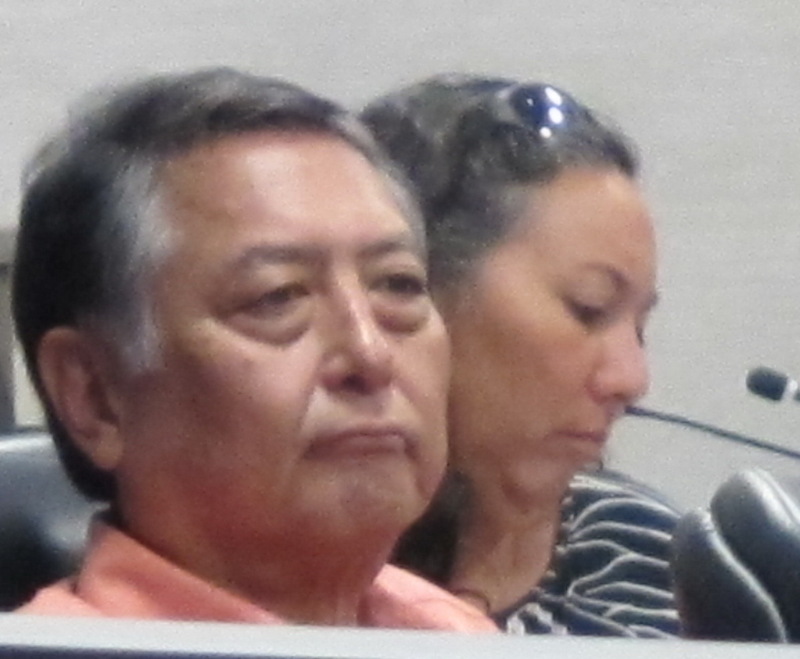 Finally, two other candidates, Mark Takamori for the Department of Transportation and Karla Peters for the Parks & Recreation Department, were each unanimously approved, with far less controversy, before the meeting was recessed. 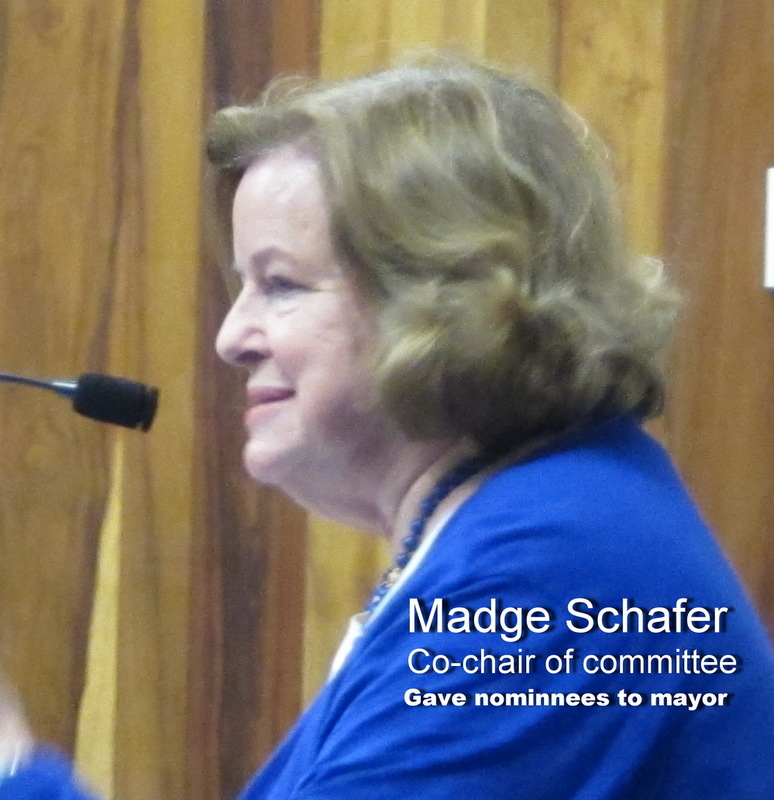 The remaining five candidates will be reviewed when the GET meeting continues next Wednesday at 3:00 PM. Is it worth noting that there are four other candidates being considered at a next GET committee meeting on Tuesday, January 29th at 9:00 AM. 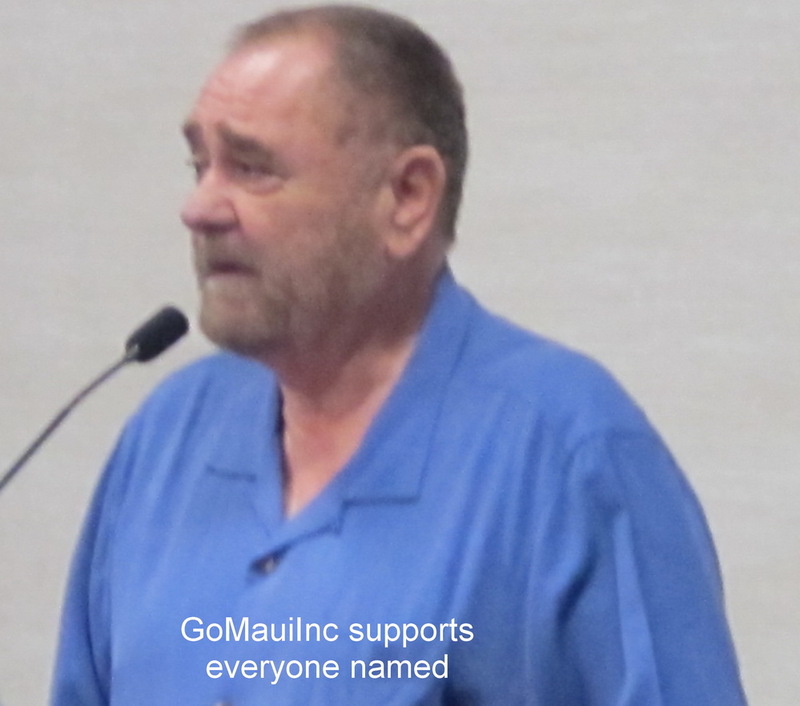 Public testimony will be accepted at this new meeting. NextSouth Maui Community Park options to be presented next Thursday, from 4:30 to 7 p.m. Feb. 7 at the Kenolio Recreation Center, 131 S. Kihei Road. 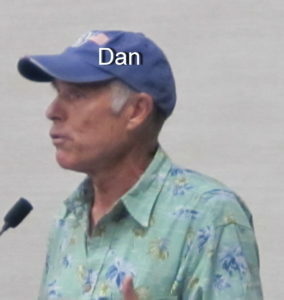 UPDATE**What about sunscreen containing oxybenzone ? Would you use it when in the ocean? Is it harmful to coral? 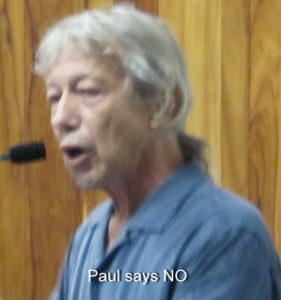 Are there reasonable alternatives? 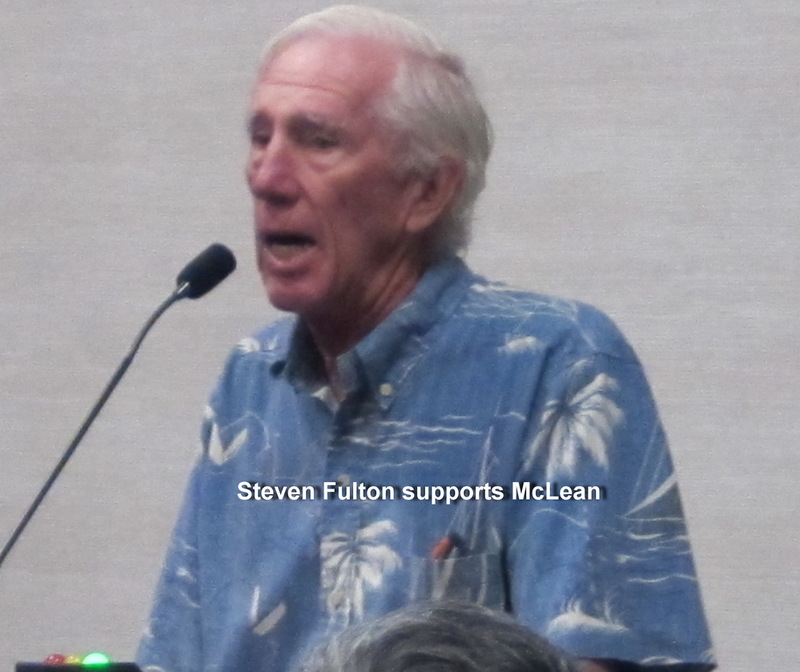 Should there be legislative action?